The Menser Real Estate Group is a top producing team specializing in El Dorado Hills Real Estate. They are well recognized in the area and among their peers as being professional and engaged in their community. The Menser Real Estate Group’s extensive experience and advanced education makes them an invaluable asset to their local clients as well as to their out-of-town buyers and sellers. All rely on their expertise and mastery of technology to handle their purchases and sales. Their intimate knowledge of El Dorado Hills and surrounding areas is a great advantage to new and existing clients alike. A large portion of the Menser Real Estate Group’s business is referral driven because the services they provide are beyond compare. They pride themselves in offering renowned customer service by integrating their professional standards and industry philosophies for their clients around the clock. The results speak for themselves, with the majority of their listings selling for above or near list price. With their collaborative service and innovative marketing, the Menser Real Estate Group has constantly been in the top 50 of Coldwell Banker agents in the entire Sacramento-Tahoe region. After moving to the Sacramento/El Dorado Hills area over 25 years ago, Donna has been a full time realtor for over 17 years. With a finger on the pulse of the community. Donna has successfully handled hundreds of transactions. She attributes her accomplishments to a combination of passion, incredible work ethic, a powerful network, and team work. 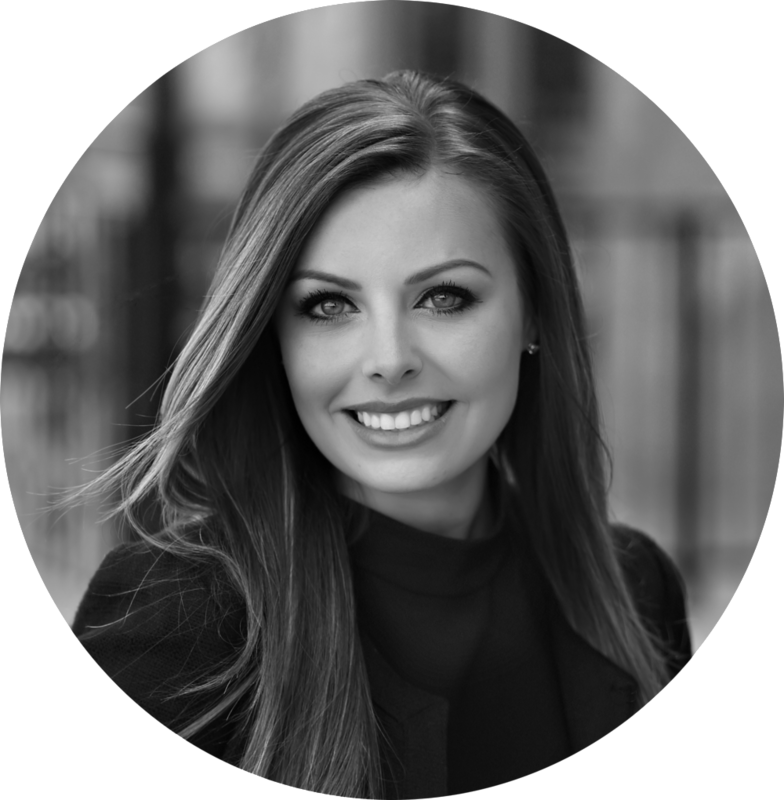 Stephani is one of the rare few for whom real estate is a full time career, passion and lifestyle. Her illustrious career spans over 13 years. As an El Dorado Hills native and a Accredited Staging Professional (ASP), Stephani couldn’t ask for a better job. The experience she has gained has set her apart as one of the most knowledgeable and thorough professionals. An El Dorado Hills native and marketing professional, Melissa has a unique understanding of both the area and the needs of those who live there. Recommended for her strong negotiating skills, her understanding of luxury markets and her global marketing expertise, Melissa can be trusted to discreetly manage every detail of your real estate transaction. “I have little appreciation for real estate agents with a few exceptions; Donna & Stephani definitely changed my mind..."
“They know everyone which got me looking at houses on day one of the listing, because of their connections and knowledge. Their negotiating skills are top-notch..."
Stephani & Donna Menser are awesome. I would definitely recommend again and again. They made the home selling process seem like a breeze. The best experience we have ever had in selling a home. They have lots of knowledge and have the expertise to get your house noticed. We also had offers for above our asking price. I am so happy we went with their team! Donna was friendly and very enthusiastic. It had been several years since we bought or sold a home and Donna walked us through the process with patience and understanding. She also helped us with competent vendors to make the necessary repairs to our home so it would sell better. We moved from Houston to California and needed someone experienced and knowledgeable. Enter Stephani and The Menser Real Estate Group! Stephani helped us every step of the way. Whether that meant face timing open houses remotely or even the occasional hand drawn floor plan, she was able to guide us to the one house that met all our needs. If you're looking for someone caring and compassionate to assist you in buying a new home then I would highly recommend giving Stephani a call. I recently sold and purchased a new home with the help of Melissa, not only was this hands down the best real estate experience, Melissa's personal touch and professionalism are something that others should bench mark themselves against and best practice. I cannot say enough and would overwhelmingly recommend her and the Menser Group for any real estate need you may have. Stephani and Donna were amazing. We felt like we were their only clients. Attentive to everything we needed. They went above and beyond our expectations. We absolutely love Melissa. She made the process of purchasing a home enjoyable. She was very professional, knowledgeable, and gave thoughtful and sound advice throughout the home buying process. She looked out for our needs from beginning to end. We feel beyond grateful that she was our real estate agent. I would not hesitate to recommend her to friends and family. I am so happy that I chose Melissa as my real estate agent. I was in a situation where I needed to sell my home quickly, and I expected to take a loss. Not only did Melissa sell my home within 4 days, but she also sold it for $15,000 over asking! I could not have been more pleased. Stephani and Donna were amazing. Excellent follow through, communication and they go above and beyond to assist with the entire process of buying and selling. I appreciate the knowledge and negotiation skills to ensure a happy customer! We highly recommend Donna and Stephani for your real estate needs. They are both extremely knowledgeable and so easy to work with. Communication was super important to us and they always went above and beyond to answer questions and make us feel comfortable with all decisions. Our home needed a specific buyer and they did not stop until they found one. Open houses, advertising, they did it all. We are very appreciative of all their work for us! You won't regret hiring them!! They sold our house when three other agents failed. Donna and Stephani held an open house every weekend until the house was sold - and the buyer came to us through one of those open houses. They're also always there for you when you need them, and even during Stephani's wedding week, Donna answered questions for us by text and assigned another agent to help us. They also helped us hold the line in negotiating so we got a fair price. And Stephani has some great staging knick-knacks - she helped us stage the home so it would be at its most appealing. They are very knowledgeable of the area and prices and kept me informed every step of the way. I intend to use them again. My transaction was more complicated than most, as I did a 1031 exchange on a rental property. This required timing and knowledge of facilitators. They truly met and exceeded the guide lines. Thanks again Donna & Stephani.